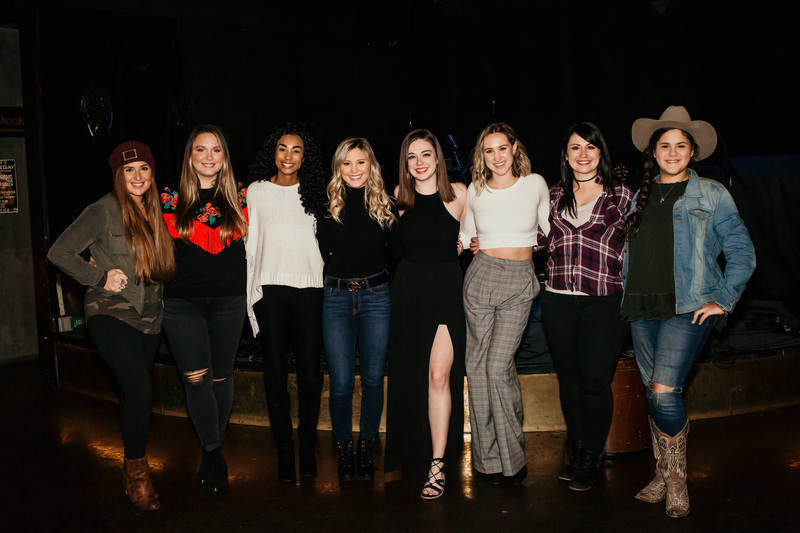 NASHVILLE, Tenn. (January 16th, 2019) – Online female platform, The Female Diary celebrates the success of their first showcase all-female showcase last Wednesday at The Local in Nashville. The showcase featured many females included Karissa Ella, Tiera, Ava Paige, Alayna, Kayley Hill, Caroline Marquard, Avalon Kali, and Kaleigh Jo Kirk. The Female Diary will be hosting their second showcase with host Karissa Ella on February 25th, 2019 in Nashville, TN at The Local from 6-8pm. Founded by 17-year-old, Trevor Perkins. created The Female Diary to share the unique story of each female. The Female Diary shines the spotlight on rising women from all across the nation with a monthly showcase in Nashville, a weekly podcast, and much more!